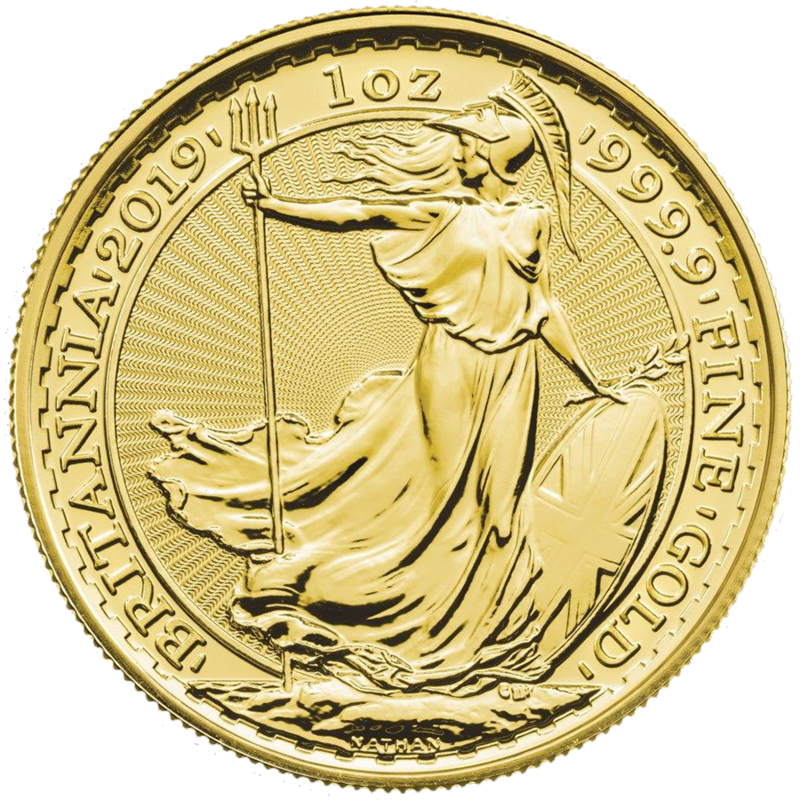 The 2019 USA Eagle 1oz Gold Coin features a rendition of Gaudens' full length figure of Lady Liberty walking gracefully as the sun rises over a ridge, on the obverse of the coin. 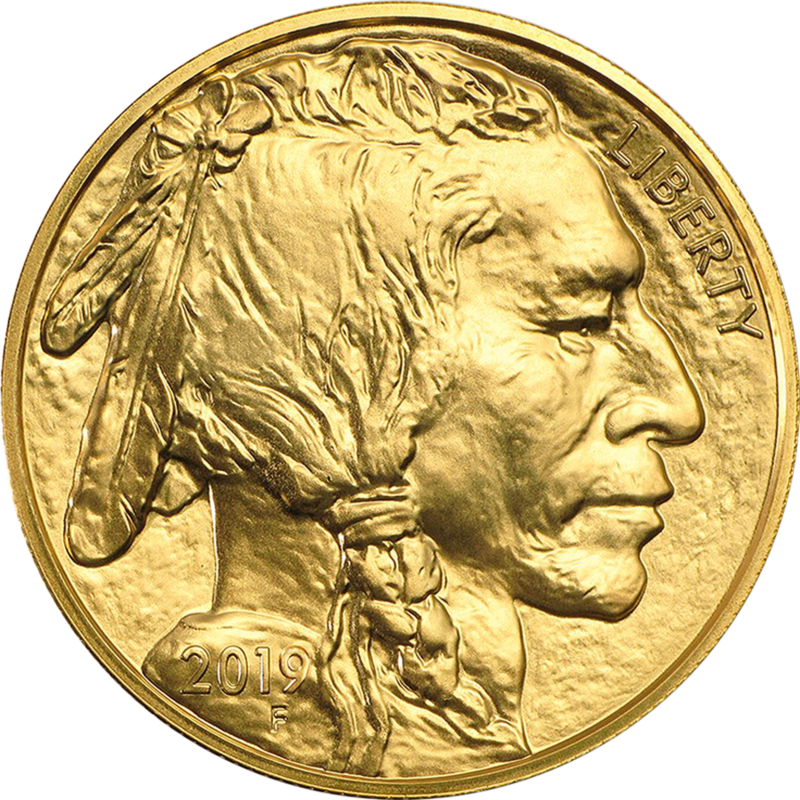 The reverse of the coin features the design created by sculptor Miley Busiek, which shows a male eagle carrying an olive branch flying above a nest containing a female eagle and her hatchlings. 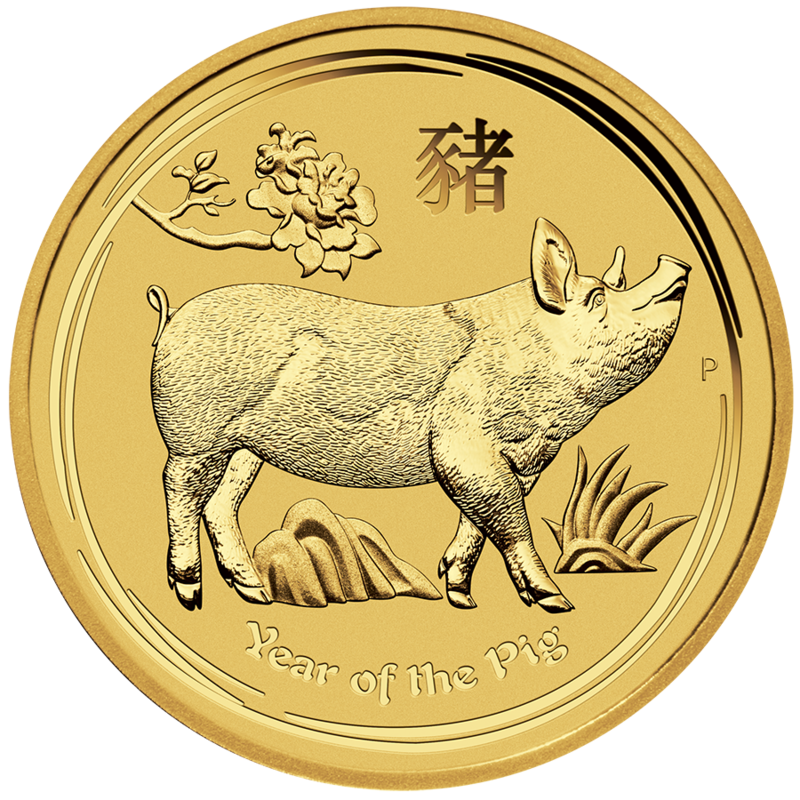 Each coin weighs 33.92 g and is 916.7 Fine Gold. 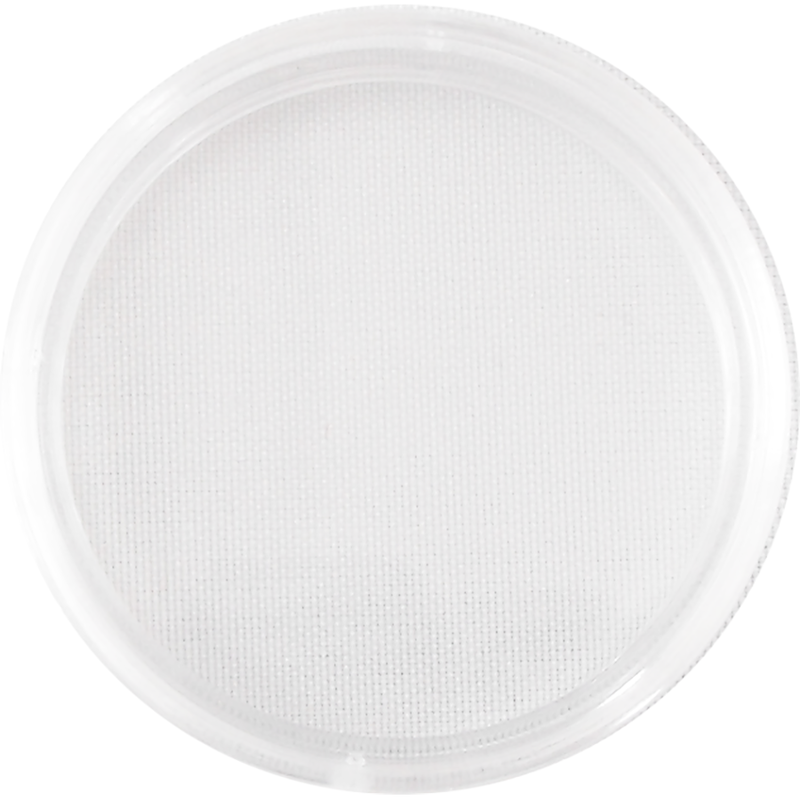 Dimensions: Diameter: 32.70mm Thickness: 2.87mm. 1 Tube contains 20 Coins. 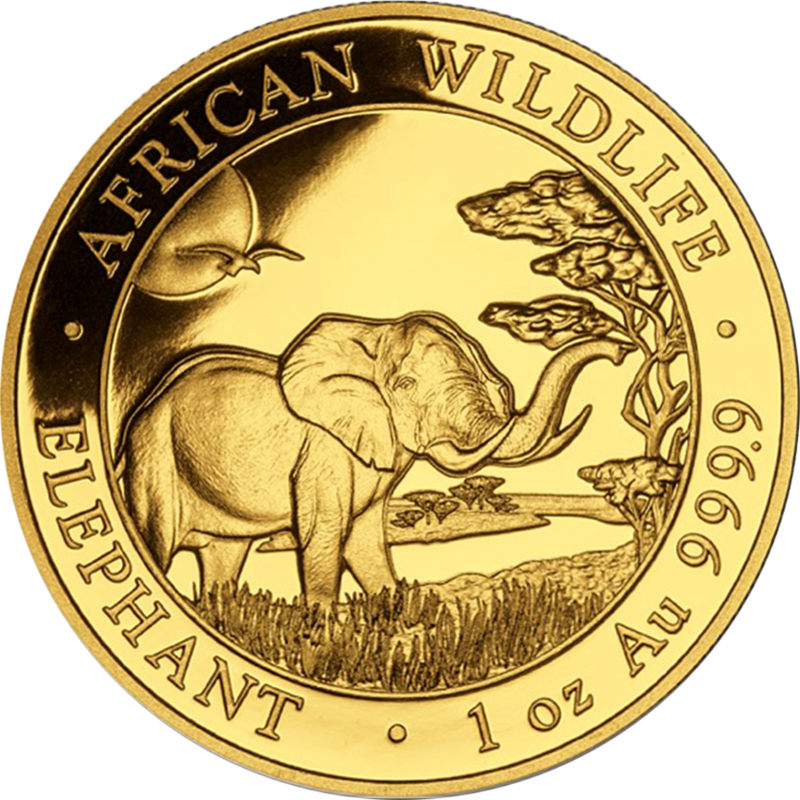 The Eagle coin is the official gold bullion coin of the USA, and is authorized under the Gold Bullion Coin Act of 1985. USA Eagles have been produced since 1986. 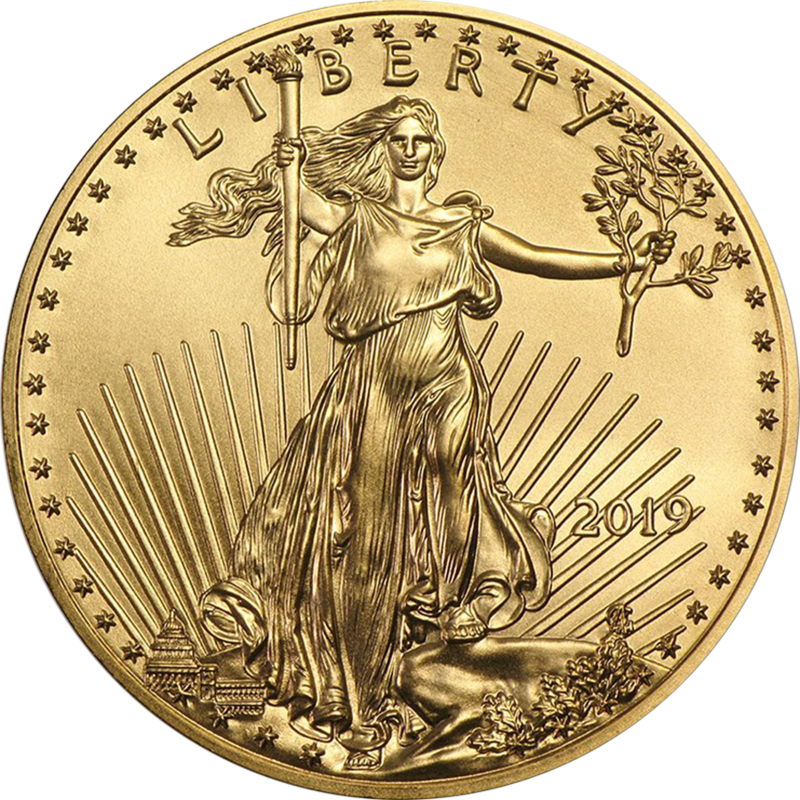 Eagle coins are guaranteed by the U.S. government to contain the stated amount of actual gold weight in troy ounces. 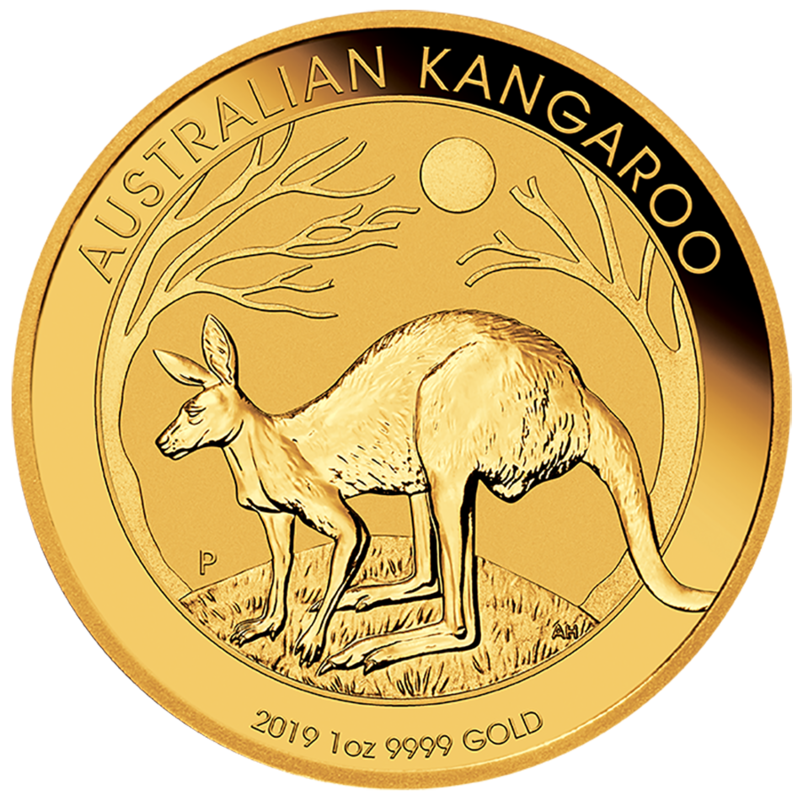 By law, the gold must come from sources in America, alloyed with silver and copper to produce a more wear-resistant coin. Weights are guaranteed by the U.S. Mint.